Sept. 18, 2015, 6 a.m.
You don't jump over the legs of the landlord to patronise his bedroom" is an adage of the northern region indicating that visitors must call on owners of the land to announce their presence and mission in the region. 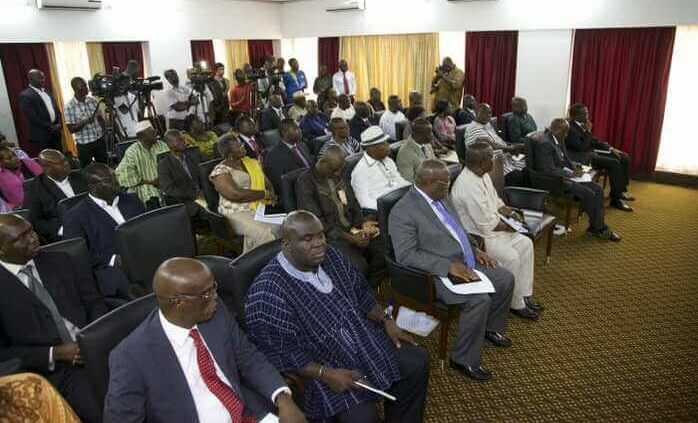 It was against this background that Dr. Nii Moi Thompson, Director-General of the National Development Planning Commission (NDPC) led a team of staff and national political party representatives to pay courtesy calls on three Chiefs of Tamale, two of whom, Dakpema-Mohammed Dawuni and Gukpena-Alhassan Abdulai were absent on hajj. The mission was to brief them formally on the impending Northern Region consultations on the preparation of a 40-year national development plan to be held in Tamale on September 17-18, 2015. The team first visited the Gukpe Naa's palace where they were received in his absence by the Nyeshie Naa, Abdulai Mahami and some sub-Chiefs. Welcoming the team, the Nyeshie Naa commended NDPC for undertaking the consultation process and advised it to encourage every Ghanaian to be a part of it as the team tours all ten regions. "Let's take ideas from diverse groups of people and let their contributions be reflected in the overall national plan", he said. He added that the process is not going to be an easy one but the focus should be on the gains Ghana will make from a national development plan. 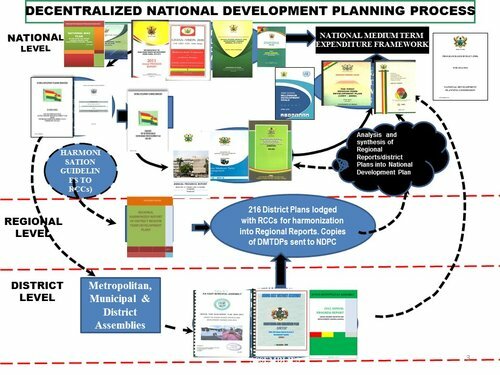 He called on NDPC to do its best to produce a solid plan and "insist that every government that comes to power works with the national development plan." In the absence of the Tamale Chief, the Kpambe-Naa received the team at the palace and raised issues of encroachment on traditional lands that he wanted incorporated in the long-term planning process. He said state lands meant for development projects are now owned by individuals for their personal use, though these lands should have been returned to the Chiefs who are the original owners. "This Commission is charged with the responsibility of coming out with a development plan. We hope that in the plan, Chiefs are recognised as the true owners of the land they preside over, especially those residing in the urban areas." At his palace, the Sagnari Naa, Yakubu Abdulai, expressed his appreciation of the fact that the consultative forum was being held in his district. He said that 40 years is a long time but it appears to be the right way to go. He was convinced that the composition of the team including political party representatives, would do a good job. 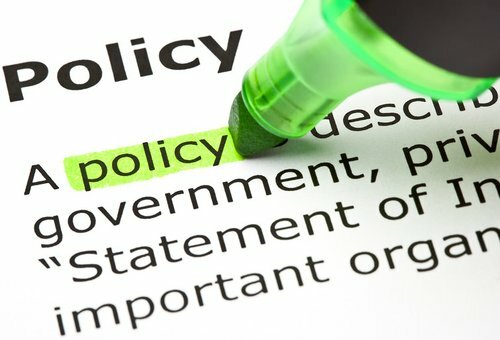 "We know the records of all these parties, the records that our fathers left and we believe that the inputs that will come from the various political parties will help draw up something that will be acceptable to the whole country and that problems of implementation will be addressed," he added. "It is our attitudes that constitute our original sin and this 40-year plan, Insha Allah, should be able to help us change attitudes in order to build a country that we will all be happy and proud to live in," he concluded.Dr. Nii Moi Thompson thanked all the Chiefs for their hospitality and support for successful consultations.